The Advanced Skills Weekends are less fixed by agenda. 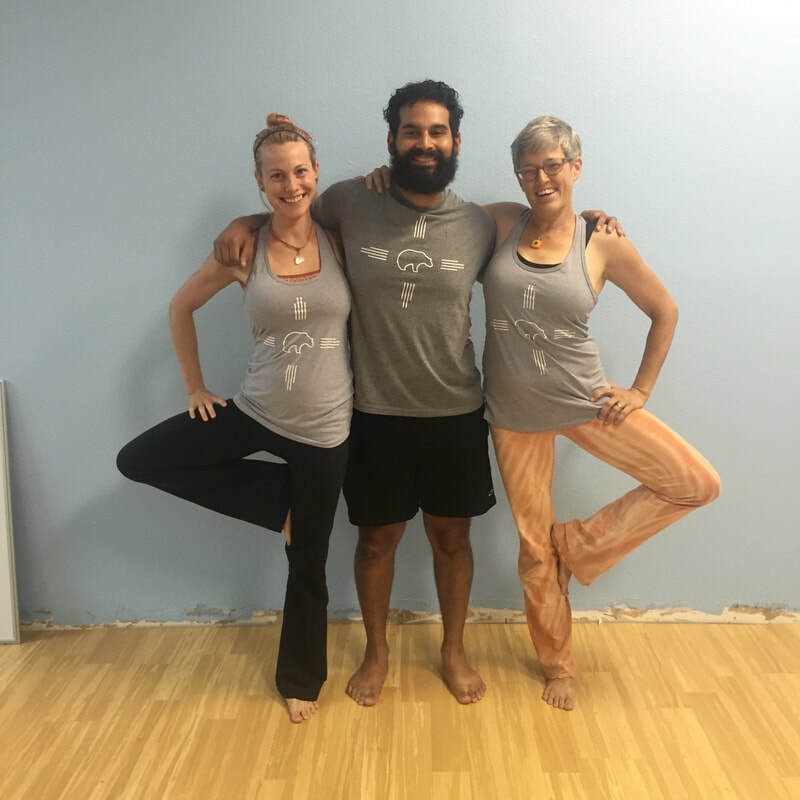 Our team of trainers will be teaching advanced skills workshops for challenging poses, hands on adjustments, better sequencing, teaching mastery, advanced meditation, pranayama, and other yoga practices. But we'll also be inviting guest teachers from the areas of interest YOU (and your peers) specify on your wish list, and YOU (and your peers) will also teach a class or workshop in this segment. This makes each of the Part 3 weekends completely unique each year, and more like a yoga conference, with a wider variety of voices, wisdom, and expertise to experience. More detailed agendas will fall into place as we get closer, but the overall experience will leave you feeling much more experienced, confident, and skillful in all aspects of living and teaching yoga. and a selection of workshops, classes, online hours, and weekend retreats. It also includes your all access pass to the 2019 North Dakota Yoga Conference. Our goal is to be as flexible as possible with dates and locations, so your communication with us is imperative to making the best experience possible for everyone. Register to secure your spot with a payment, and we will email you the application survey. Scroll down to PART 2 for upcoming programs. 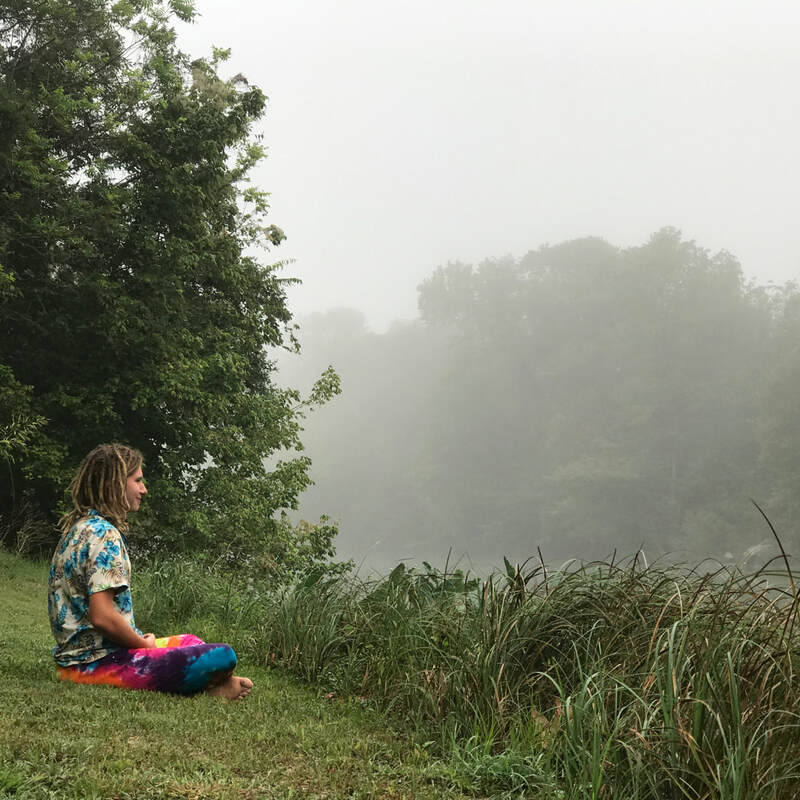 Weekend 1 includes grounding and getting to know each other a little bit, physical practice, meditation, an overview/review of anatomy basics, and a deep dive into the mechanics of the lower body - how things work, why things break down, how to assess where the problem is, and how to correct it. 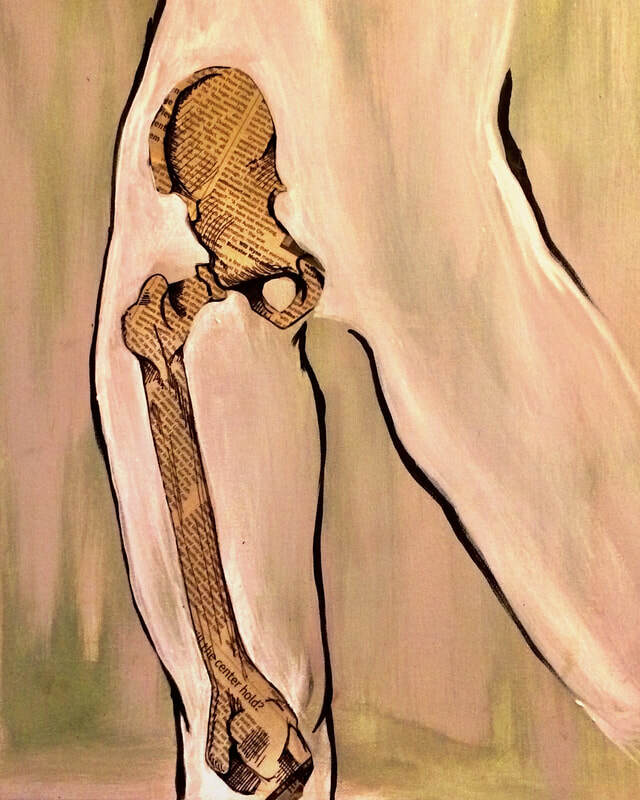 We'll cover bones, muscles, and the latest on fascia, that mystical magical tissue that connects everything. You will be introduced to the assessment tools, correction techniques, and adapted postures that can help anyone feel less pain. This is the science of The Yoga You Need.. Weekend 2 includes physical practice, meditation, m ore practice with the tools of weekend one, and a deep dive into the mechanics of the upper body - how things work, why things break down, how to assess where the problem is, and how to correct it. We'll continue practicing with the assessment and correction tools, and also begin exploring how yoga works with the other systems of the body to facilitate health and vitality. Weekend 3 includes physical practice, meditation, a wrap up of our anatomy study, more practice with all the healing tools we've learned, and a deep dive into the practical ways we can use them: on our own bodies, our friends/family/loved ones, our one-on-one private healing practices, specialty audiences, and mat classes. Although we've been practicing poses, meditation, and pranayama all along, this weekend will take us deeper. Weekend 4 includes physical practice, meditation, pranayama, and the beginning of our philosophy and lifestyle component. 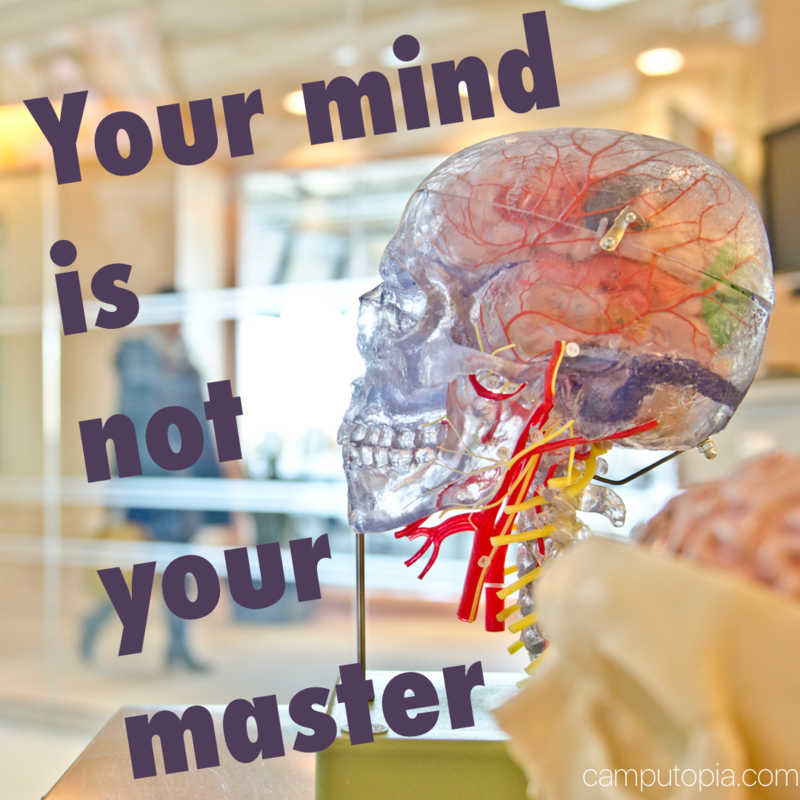 While section 1 tackles how yoga works physically, in section 2, we look at the mind. 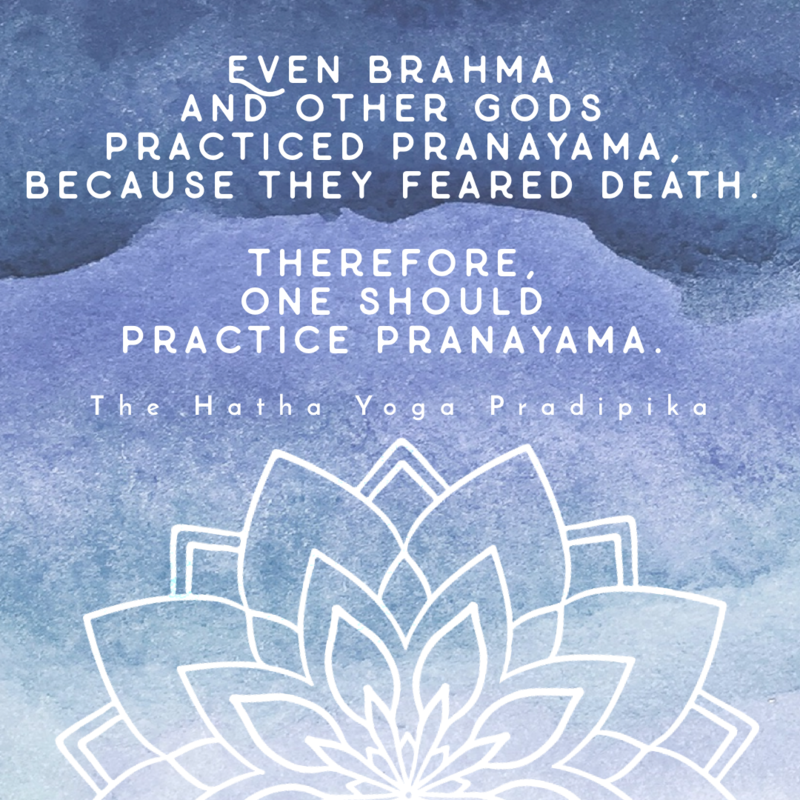 It includes ethics, the 8 limbs of yoga, karma and dharma, the overarching philosophy of yoga from the major books, and where it shows up in other religious, philosophical, and ethical systems around the world. 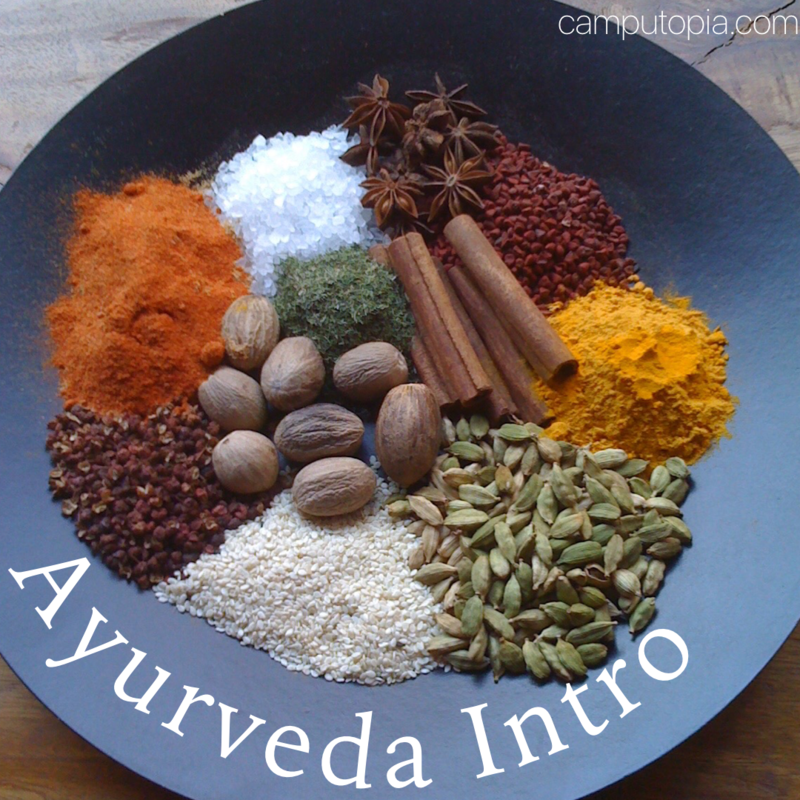 This weekend will be a juicy mix of physical experiences, healthy practices, and mind-opening discussion. Weekend 5 includes physical practice, meditation, pranayama, and more of how yoga works beyond the physical. Subtle energy will be the major focus; we'll explore the more esoteric practices and theories, the way the ancient yogis understood energy, and how to work with it. We'll work with and explore other healing methods that complement yoga, including hands on practices, subtle energy work, sound and vibration. Weekend 6 includes physical practice, meditation, a wrap up of all we've learned so far about living as a yogi, and why yoga works to give us a happier, healthier life. or some of the more gentle yin/restorative/meditative practices. ​And we'll have a rich, fulfilling workshop of self-discovery, assessment, and planning, so as you head off into the next part of your journey of life, you'll have all the tools and all the insights you need to carry with you. In addition to your 9 mandatory weekends, you and your mentor will agree on a plan for your remaining hours. Each student will complete 9 self-selected projects to complete the program. Don't worry about this - opportunities to complete most of your assignments will be naturally woven into each weekend of content, and the discussions in our online forum in between each weekend. We meet you where you are - with a program flexible enough to fit your unique goals wherever possible. Some of your options will include the weekends listed below. Then, keep scrolling down for a deep dive into the requirements. These are scheduled anatomy weekends for the 200 hour programs running in those territories. If you choose one of these weekends, you'll be working on therapeutic assessments and prescriptions for the local group, assisting the training staff, and acquiring your "teaching practice" hours with one-on-one clients or workshops. These weekends are a great add on for anyone serious about anatomy, one-one-one work, and trainer training. You will have opportunities for co-teaching or assisting in these weekends if that's on your plan. You will work with a mentor to design and complete 9 self-selected projects, based on your interests and desires. The assignments provide the opportunity for pros or enthusiasts to choose learning goals as unique as you are. Most of your projects will naturally arise in the course of the weekends and be completed immediately or quickly. At least one will take some extra time outside of training, because you'll want to experience some things over time, and at least one will be a workshop you teach your peers - in training, online, or maybe at the conference - it's your choice. The projects are meant to be vague enough that you can create what feels best and fits best with your desires for this next phase of your life. Remember: this is not meant to be stressful, and it won't be. ​It'll be fun. 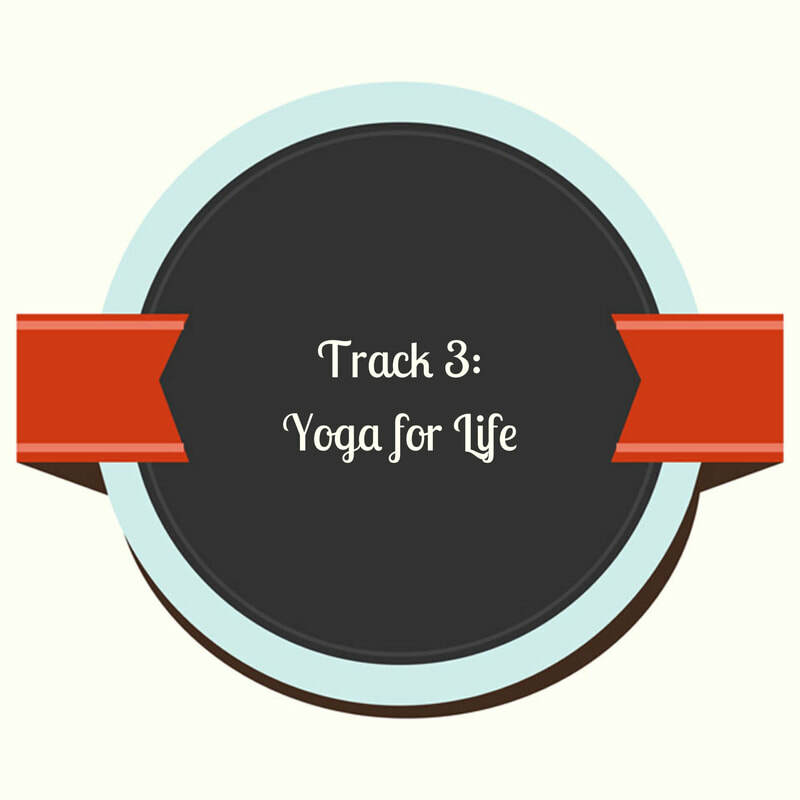 This is the part where you get to show and tell what you love about yoga, and life. LIFESTYLE PROJECT - each trainee will choose an "other-than-poses" aspect of yoga to study more deeply (mudras, meditations, chakras, etc). 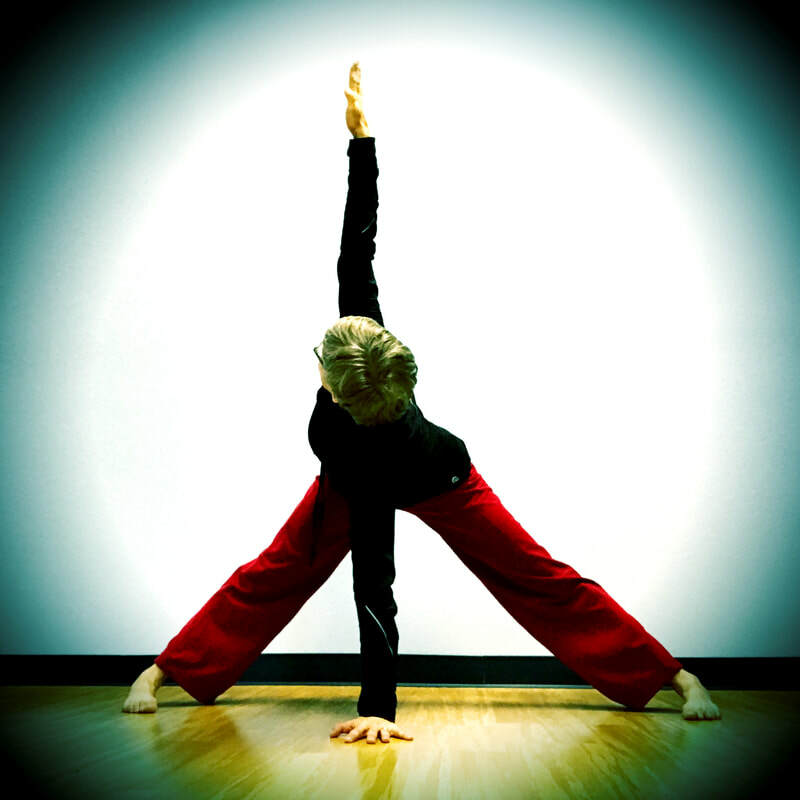 SPECIALTY PROJECT - pre-natal, post-natal, yoga for kids, yoga for seniors, corporate yoga, cruise ship yoga... Outside of gyms and studios, there are many places to teach, and they often pay better. What interests you? We'll help you build your mastery, you'll teach us what you've learned. DIVERSITY PROJECT - Acro Yoga, Paddle Board Yoga, Yoga on the Slackline. Yoga for golfers, Yoga for runners, Yoga for frequent flyers. Being able to effectively teach all kinds of classes to all kinds of people equips you to meet the needs of a whole community. Mix yoga with one of your complementary skills, or learn something new, and design a project. 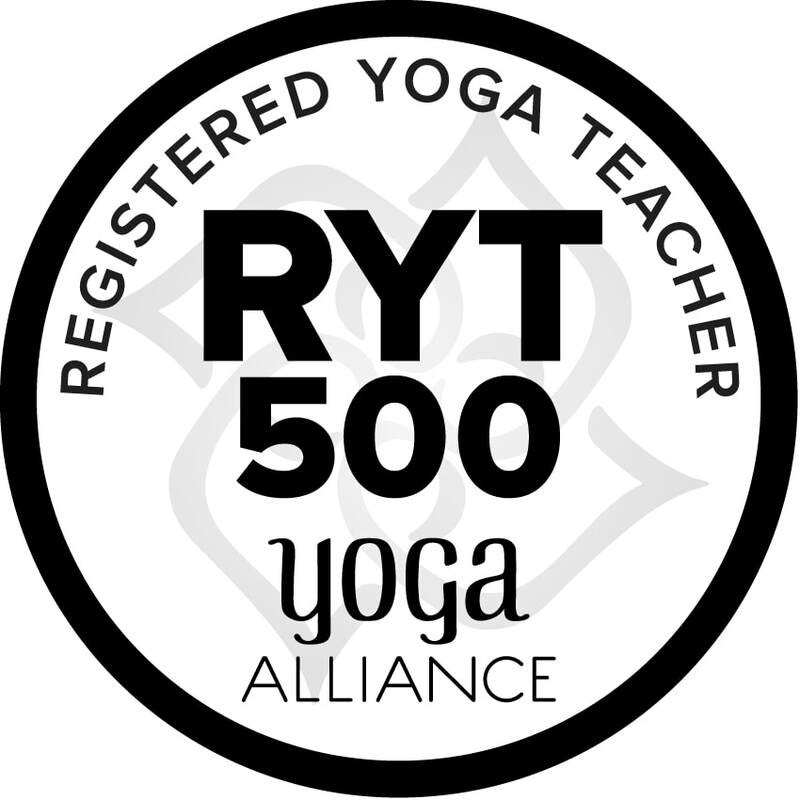 ADVANCED TEACHING PROJECT - It's good to keep growing, and there is a hungry market for yoga workshops, retreats, CEU courses, and teacher trainings. 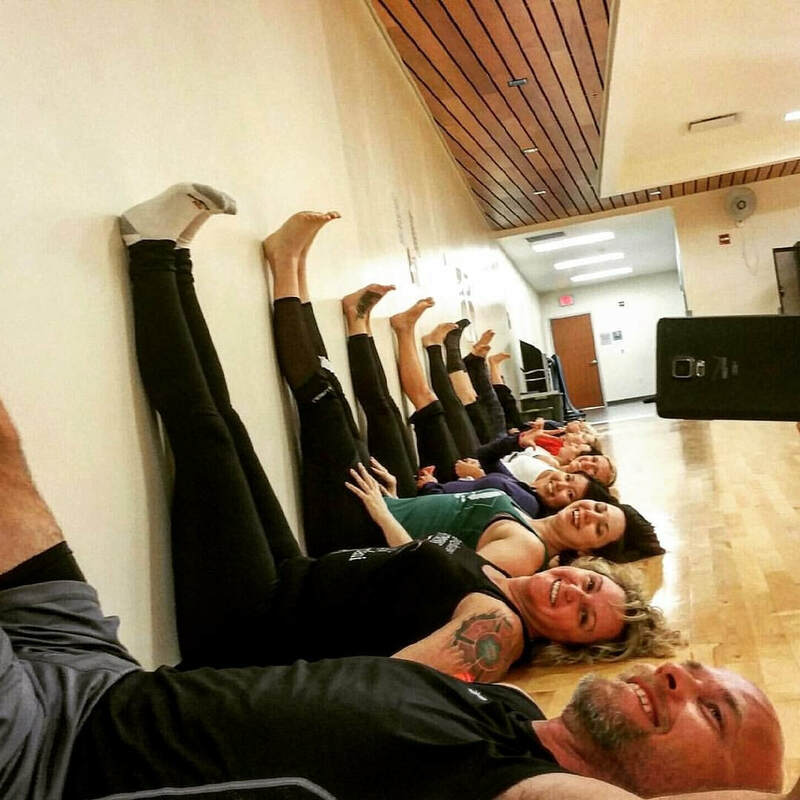 Channel your love of hands on adjustments, arm balances, breathing techniques or restorative yoga into a workshop for teachers. INCOME / LEGACY PROJECT - We are all unique, in skills, and in purpose, and there are lots of way to combine your passions into your best life. This is where we plan (and show) some aspect of how we are going to make money, or build our legacy. Your project might be a business plan or a book, a product you develop, or a program that demonstrates the mark you want to leave. HEALTHY LIVING PROJECT - people in our busy world want and need more than a simple yoga class. Nutrition coaching, private yoga, adding yoga to a complementary business, or tackling some aspect of your own wellbeing with yoga - what aspect of healthy living do you want to learn, so you can be a better model of well-being for your students? You'll make a project of it, and we'll help you explore all the ways you can use it in your teaching. WISDOM PROJECT - The path to happiness and success includes ongoing education, and here - we are all different. Some will choose your wisdom assignment from one of the philosophy books we study, and create a project to express what you gained from their teachings. Others might want to go deeper into Anatomy, or Nutrition, Meditation, or the Chakras. KARMA PROJECT - you will take yoga out into the world in support of something greater than yourself. 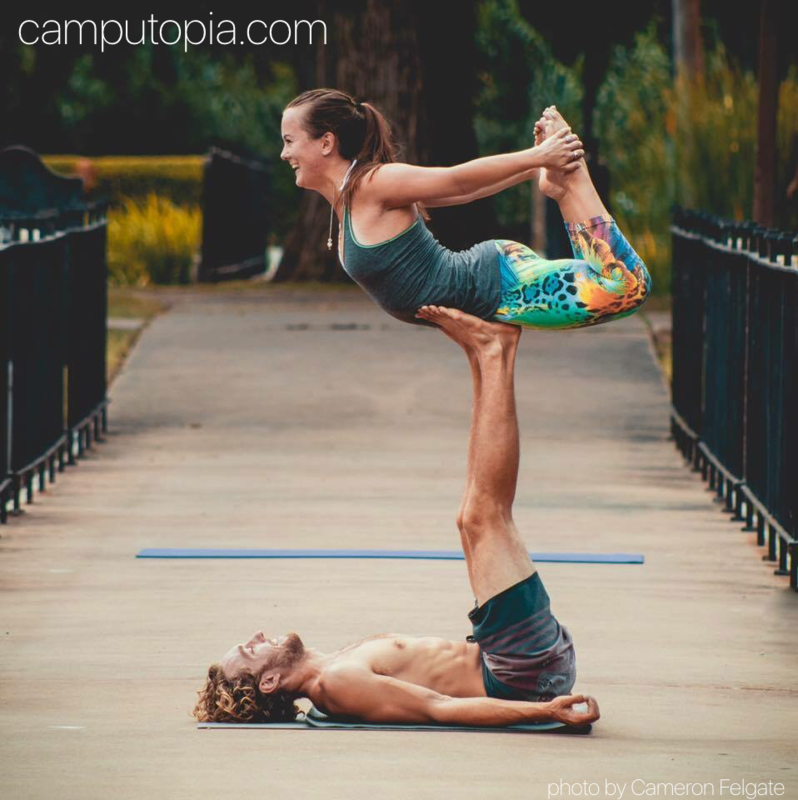 This is not the same as teaching free yoga classes in the park - you will learn how to choose karma projects appropriate to your unique self, and beneficial to your smart business practices. MARKETING PROJECT - how do you pull in clients without taking from others, or compromising your dreams, passions, and beliefs about yoga? Teaching from your most authentic place, and following a few simple guidelines, makes it easy to grow your classes or your business with integrity and kindness.